Plan your ride for as early in the morning as possible. The air is cooler, the roads are less trafficked, and most tasting rooms open at 10 am. 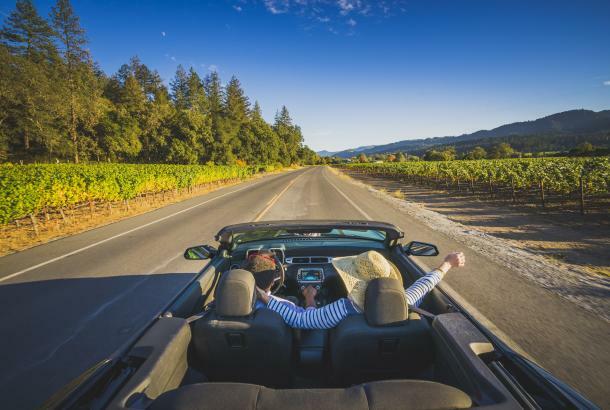 The earlier you ride, the less chance of being on the road with people who have been wine-tasting. I usually try to get out by 8 am. Wear a helmet, especially if you plan a route that includes Highway 29 or the Silverado Trail. Helmets are not legally required for adults renting bicycles, and you wouldn’t believe the number of tourists who ride without them. Don’t be a fool. If you’re planning a loop ride on the valley floor and don’t like the idea of crossing a highway, start by going north. That way, you can do the entire loop with a series of right turns. The same laws apply to cyclists as to motorists – don’t drink and ride. 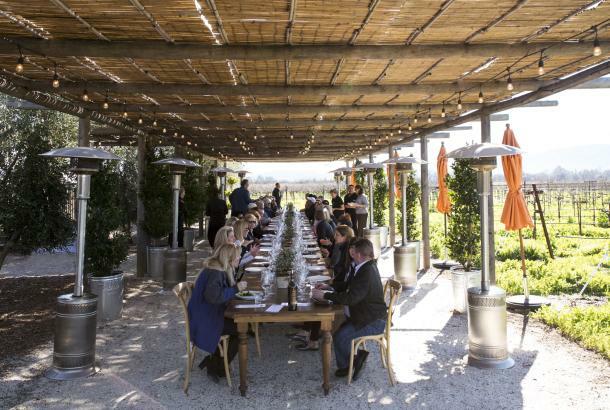 A few wineries have “spin and sip” packages that allow you to end your ride with a glass of wine and a small bite. Just make sure you spin first, sip later. 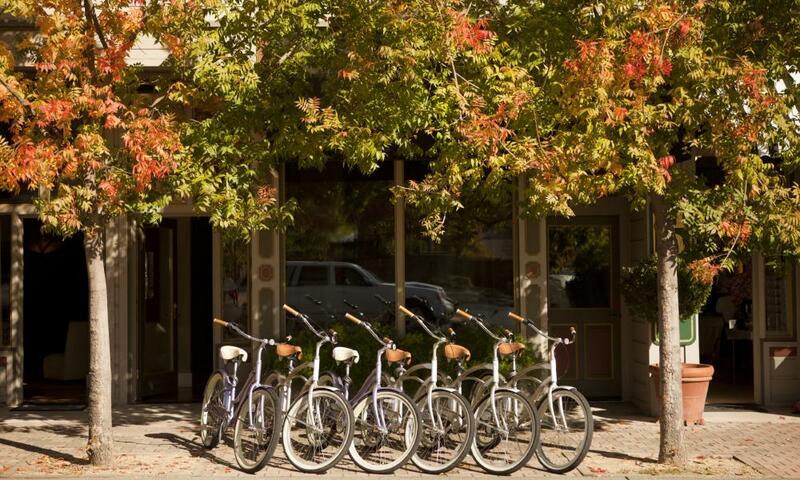 In addition, several hotels and resorts have free bikes for their guests, including Meadowood and Solage. 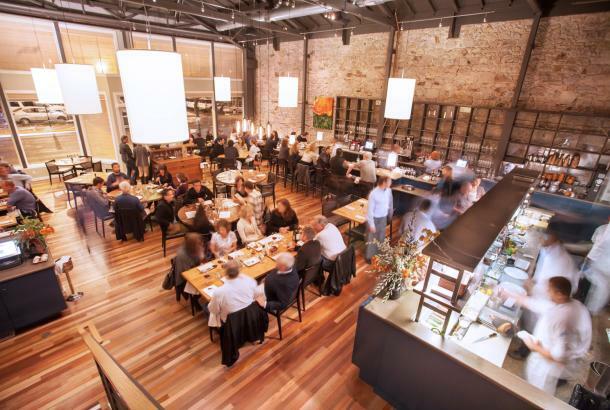 On Sunday, August 3, Clif Family Winery is partnering up Heritage Fire by Cochon 555 and guest Chef Matthew Accarrino of San Francisco’s SPQR for Pork, Pedal and Pour – a full day of great food, good wine, and cycling. 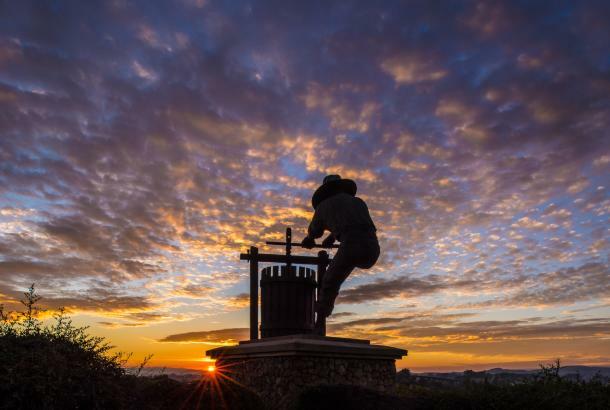 The day includes a power breakfast at Clif Family, a 40-mile ride with avid cyclist Accarrino, Clif Family Wines and small bites on the patio at Velo Vino, and dinner at Heritage Fire by Cochon 555 at Charles Krug Winery. Only 40 spots are available, so purchase tickets here or call 707-968-0625. 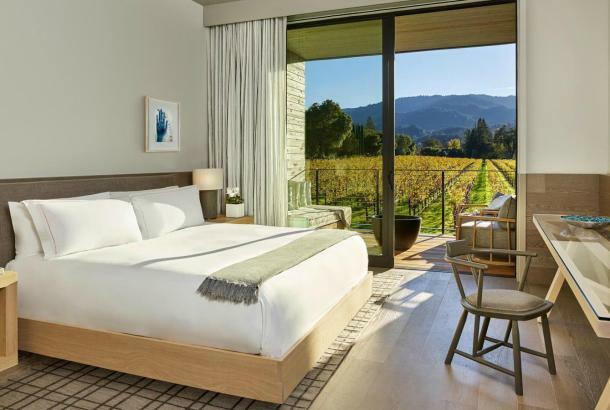 Tickets range from $100/person (for ride only) to $425/person (for the whole day, including three bottles of pre-release 2011 Clif Family Howell Mountain Estate Cabernet). Perhaps the best local news for cyclists is the progress of the Napa Valley Vine Trail, being developed by a grass-roots nonprofit coalition, which will eventually be a 47-mile walking/biking trail system stretching from the Vallejo ferry terminal to Calistoga. 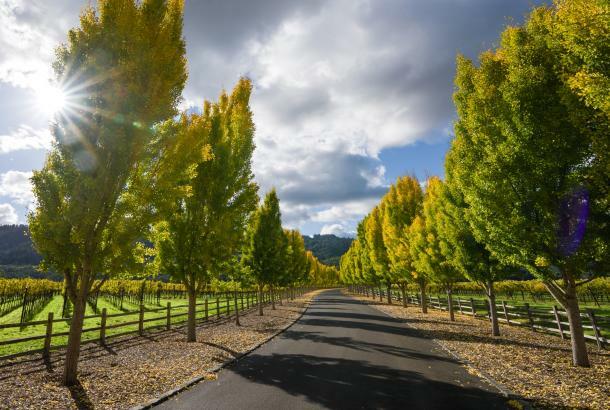 To date, portions of the trail have been completed in Napa, Yountville, and Calistoga, with significant new sections set to open in the next two to five years. An excellent map, Bike Napa Valley, is available for download or can be picked up at the bike shops mentioned above.